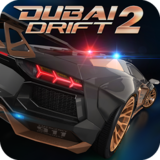 Dubai Drift 2 – Games for Android 2018 – Free download. 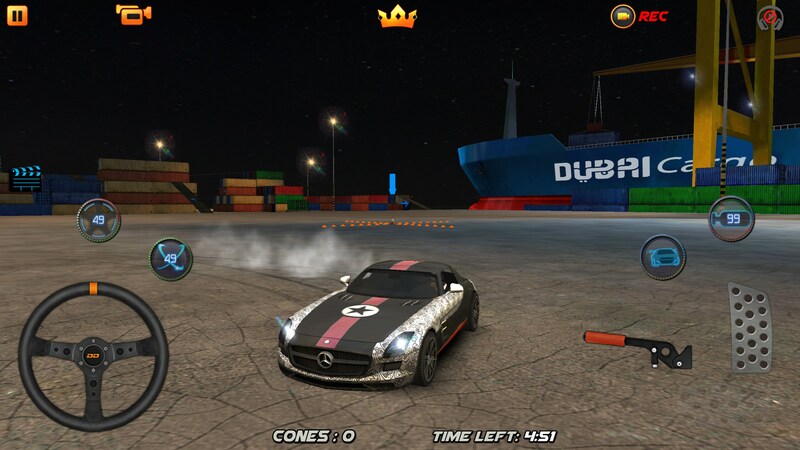 Dubai Drift 2 – Cool game, terrible controls. 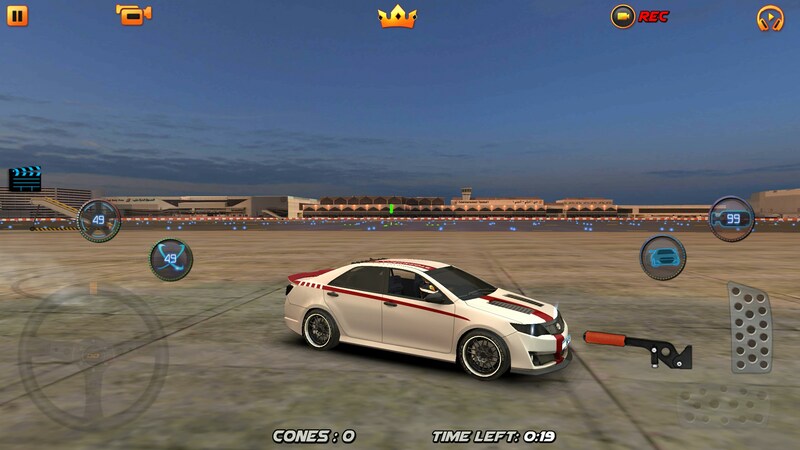 I’ll be honest, I’m not super well versed in the world of drifting, but Dubai Drift 2 for Android certainly didn’t make things easy for me. 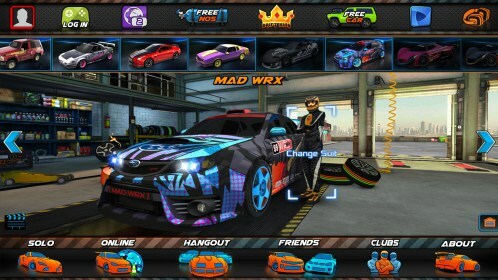 It’s a game that’s all about drifting (big surprise), and features multiple modes to keep you on your toes. When you start off the game, be prepared to sit through a few advertisements. The whole thing felt like it took at least a minute just to get into the game, though in reality it was probably more around 30 or 45 seconds. Even still, the amount of ads the game serves up is staggering. Also, if I see an ad before I even see a title screen then I instantly have little faith that the rest of the game is going to be worth trudging through. To an extent, I was right about this one. There is no tutorial and the controls are absolutely awful. 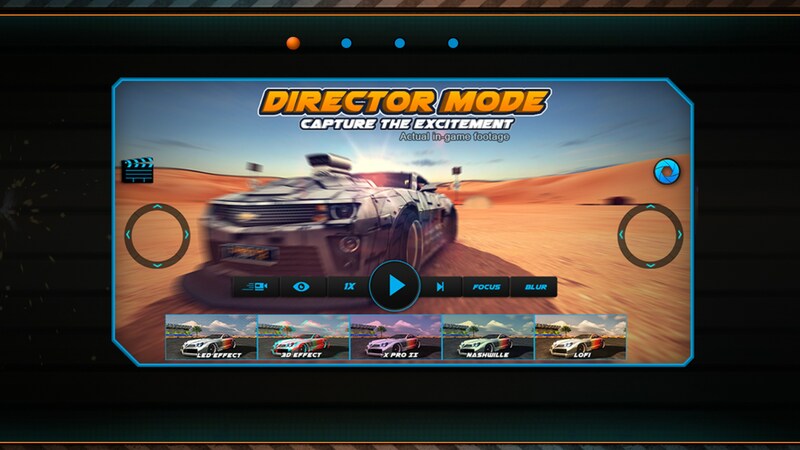 There is a steering wheel that controls where you navigate and then you’ve got a gas and brake pedal. 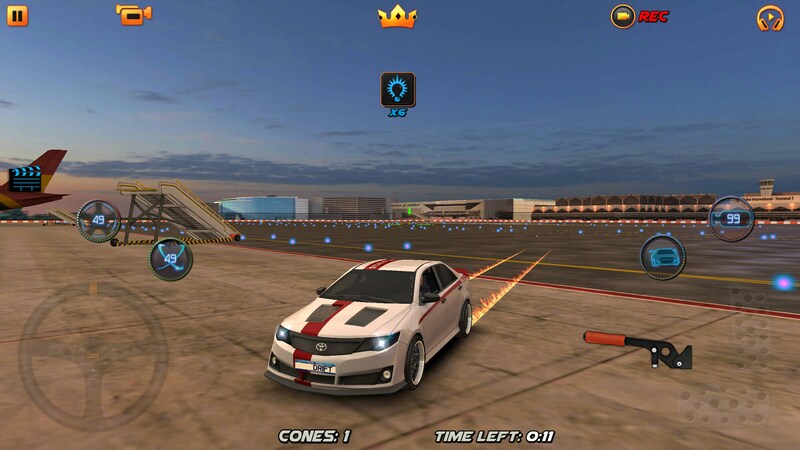 For some reason, you absolutely can’t drive straight in this game. Bizarrely enough, you also turn much sharper in reverse than you do driving forward, and the brakes work too well. Applying them doesn’t gradually slow your vehicle down, it forces it straight into reverse almost immediately. Most of the game modes involve various ways of collecting cones, which just isn’t fun, especially since it seems impossible to drive straight since your vehicle’s direction is based on where the cones are. If you’re playing against an enemy, turning right will turn you right until the cone is picked up by someone else. Then your entire sense of direction is shifted because the view is always focused on the cone. It’s terrible. 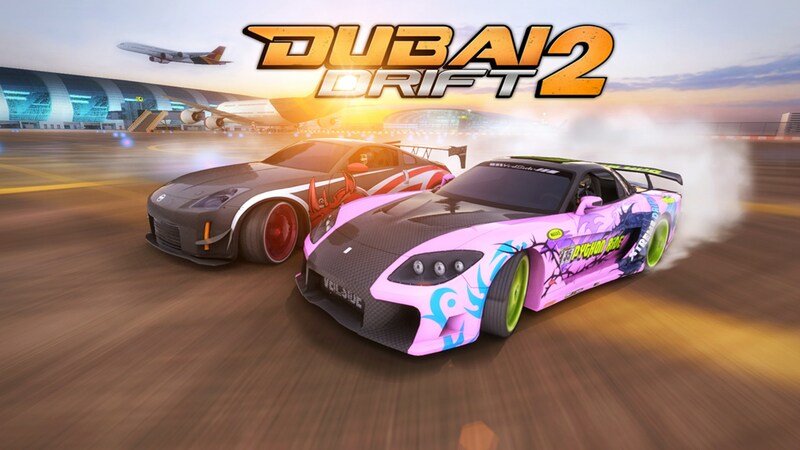 Dubai Drift 2 isn’t a good racing game and it isn’t a good drifting game. The controls are absolutely horrible and while there may be several game modes, they’re all about the exact same thing: picking up cones. This is a game more frustrating than fun. Are you having issues with the app? 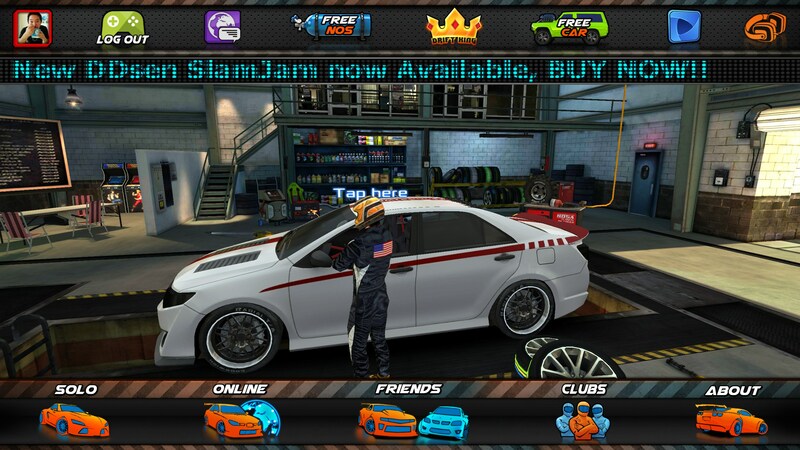 the game doesnt work on my galaxy j1 ace what to do? ?